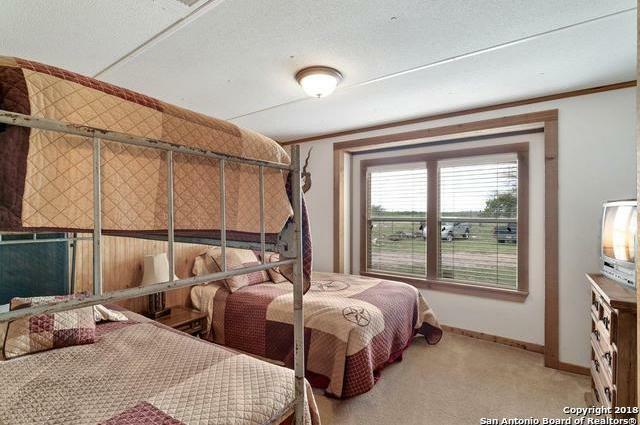 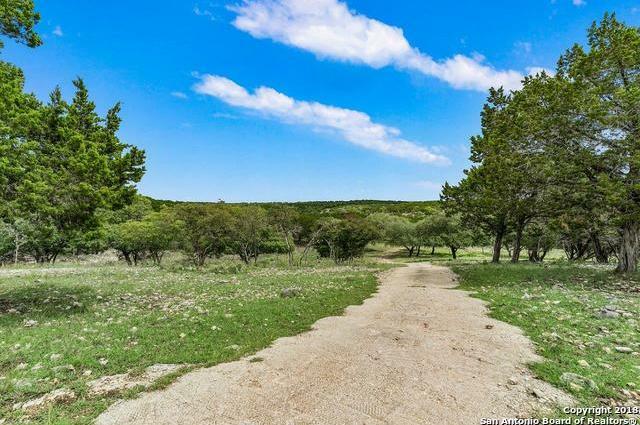 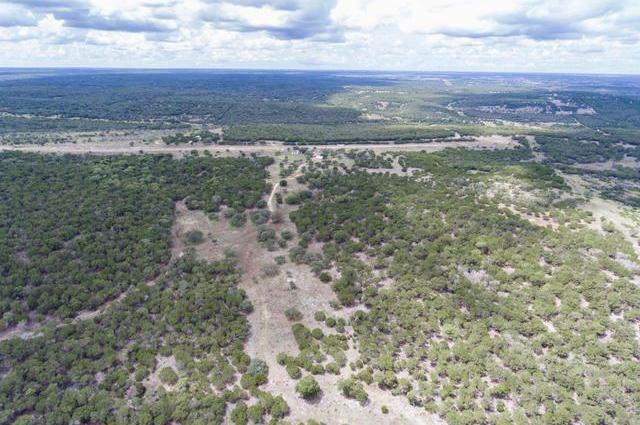 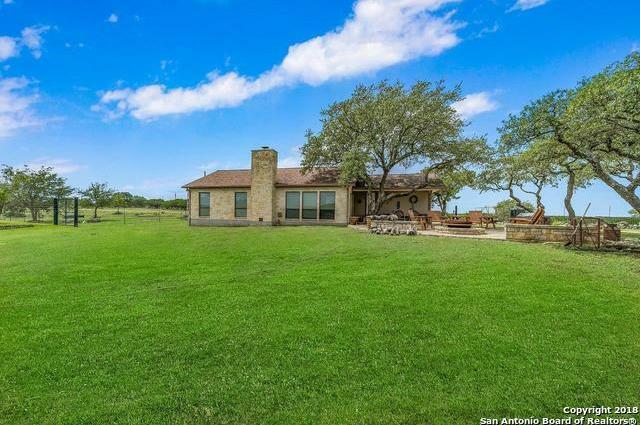 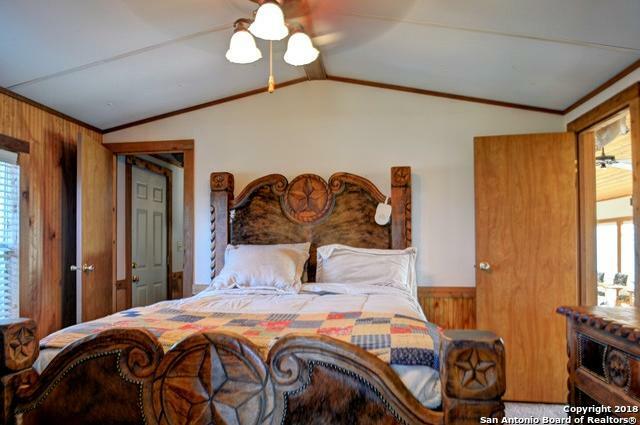 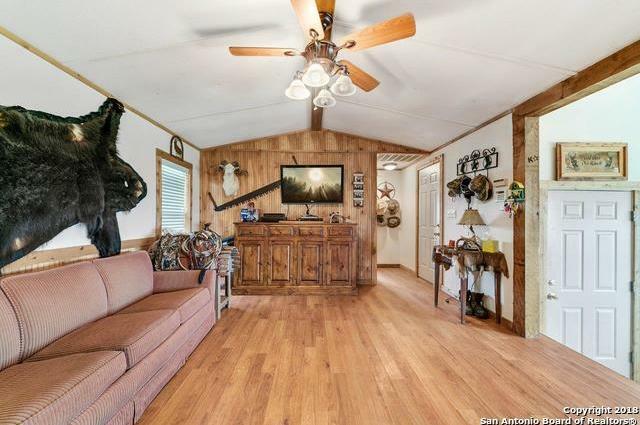 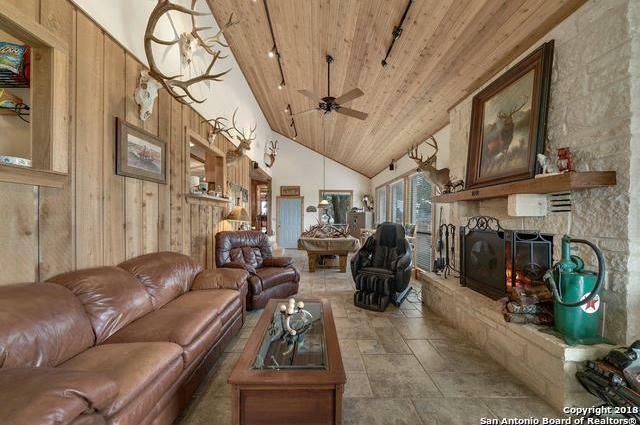 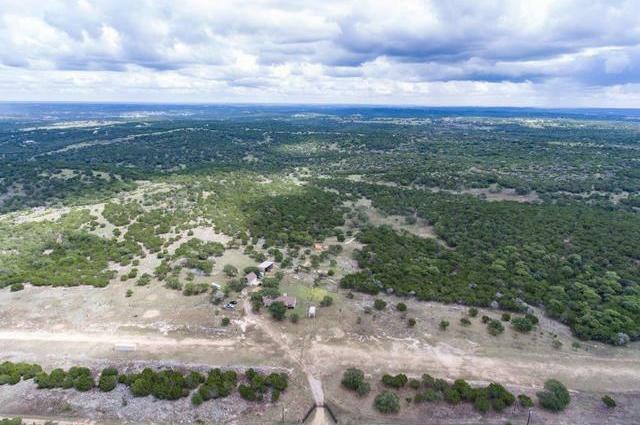 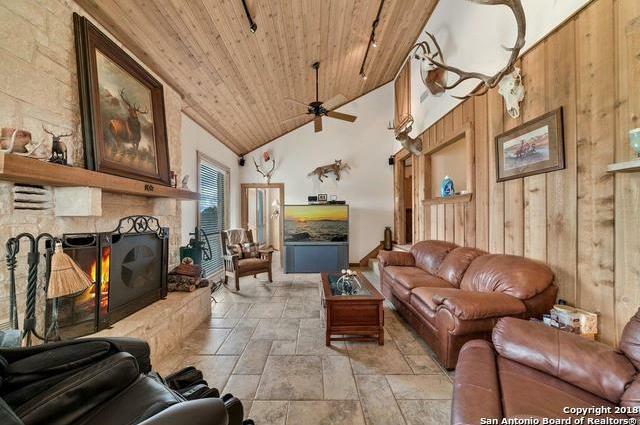 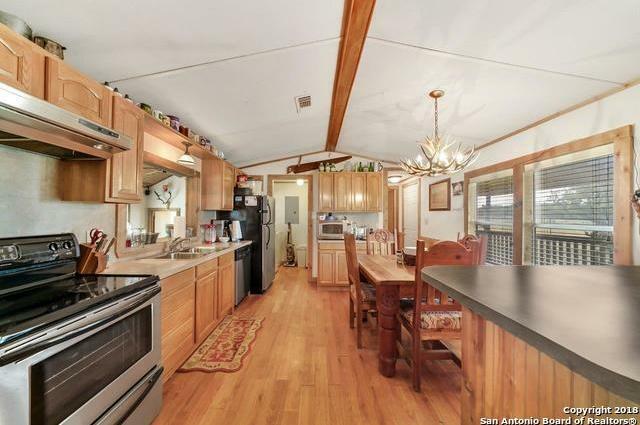 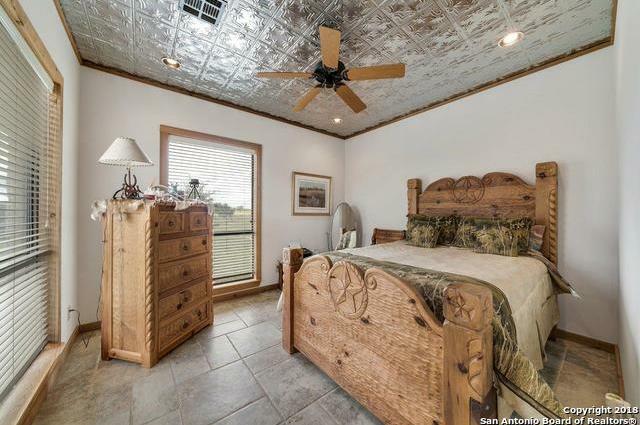 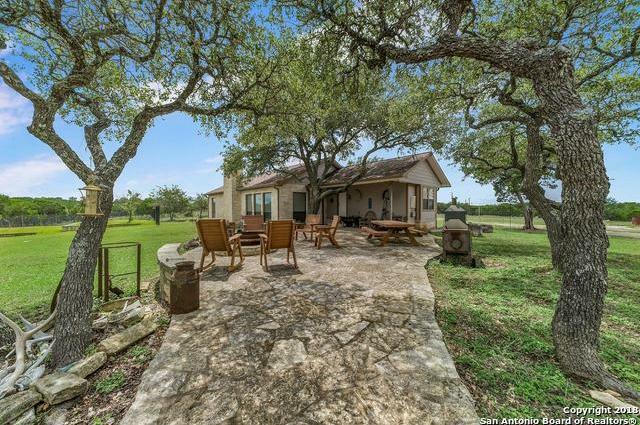 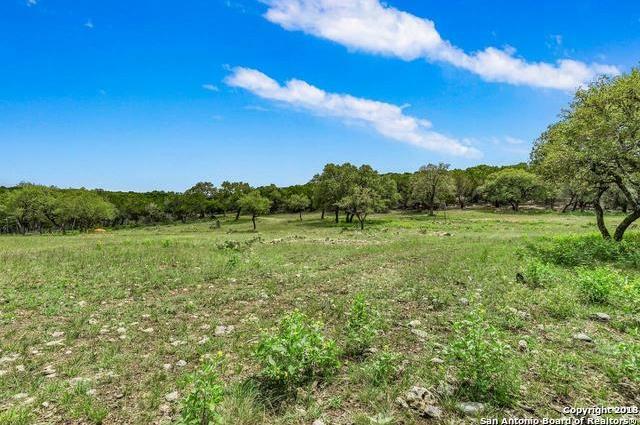 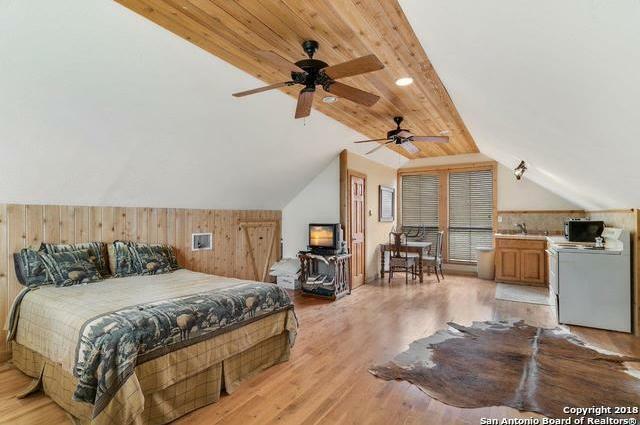 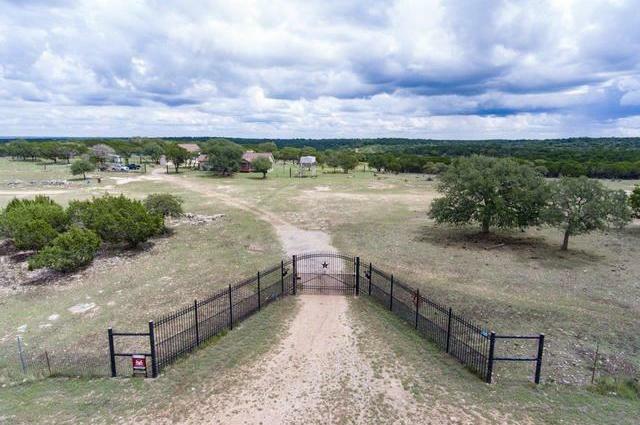 An excellent hunting ranch located within the scenic hill country northwest of Hunt. 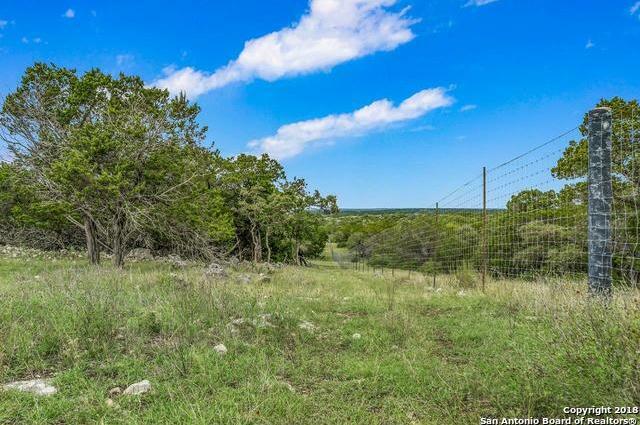 There is 243 acres of the ranch encompassed by excellent quality high fencing that contains elk, axis, and a genetically enhanced whitetail deer population. 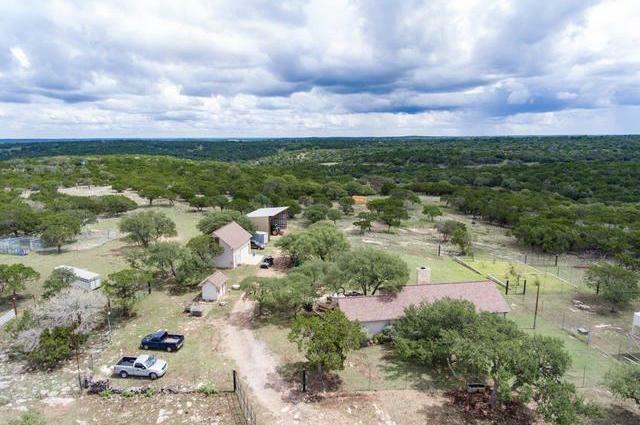 Ranch is equipped w/two high fence pens for game management, overhead feed storage bin, durably constructed hay barn, game feeders, hunting blinds, and your own private landing strip. 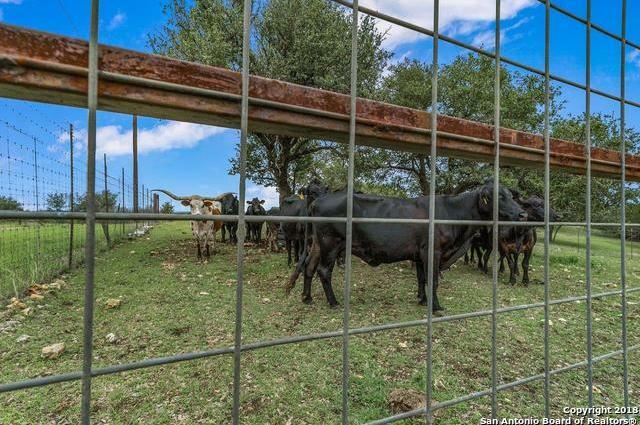 A variety of free range exotic animals that travel through 35 acres low fence area.